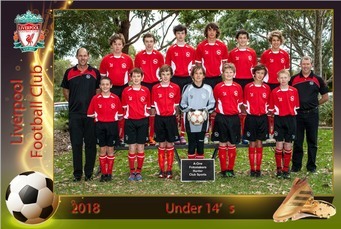 This product includes Coach, Manager and Player names on the team group photo. 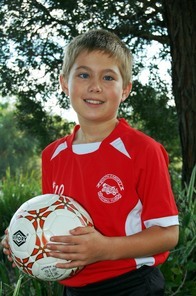 You will need to provide an excel spreadsheet or word doc of player list for each team. 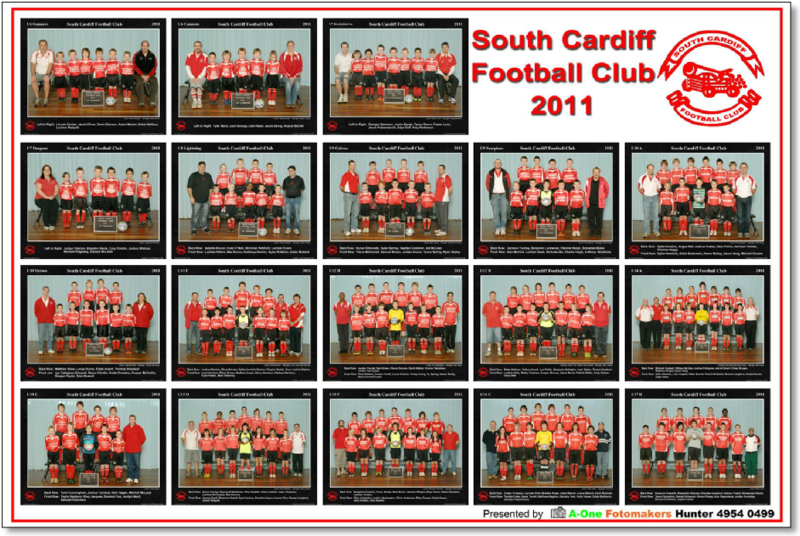 A schedule of photography for team photos will need to be worked out. 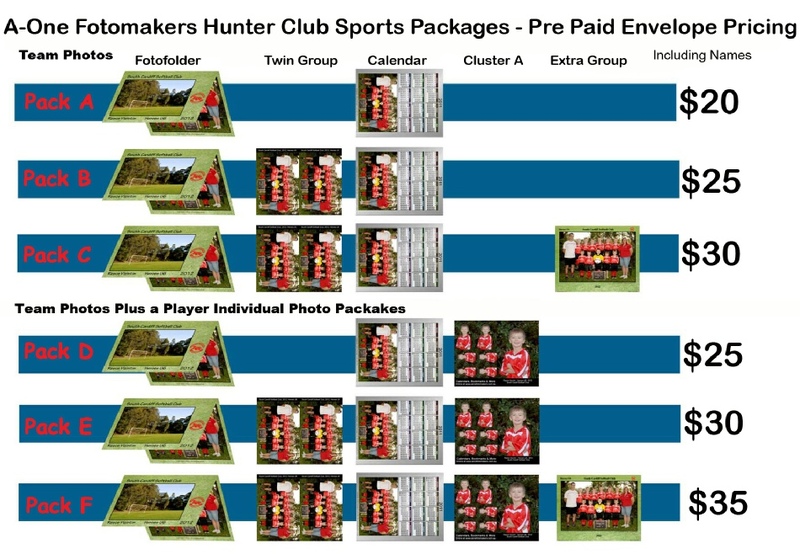 We print payment envelopes for each player. 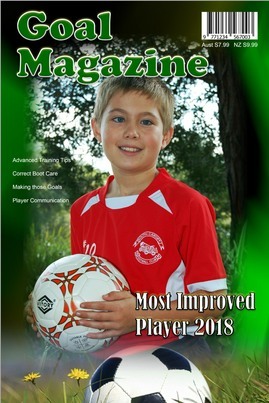 These will need to be distributed a 1-2 weeks before photo day. 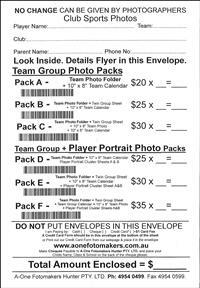 Payment Envelopes will be collected on the day of photography by the photographer. 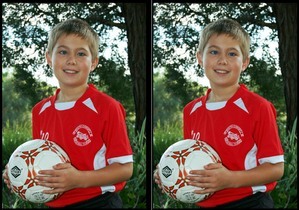 Sample Player Portrait Cluster A. Build your own package. 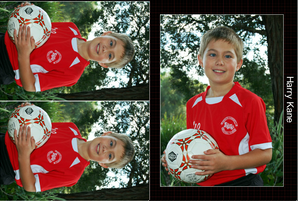 Order the team photo, then add any extra portrait sheets of your choice. Order all 5 to receive a discount. Order all 5 items for a discount price of $50.